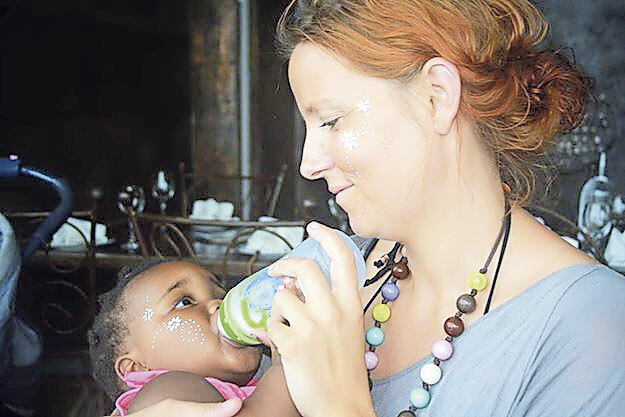 The dramatic three-hour rescue of a newborn baby from a storm water drain in Newlands East, just outside of Durban, attracted international attention and, once again, highlighted the issue of child abandonment in South Africa. 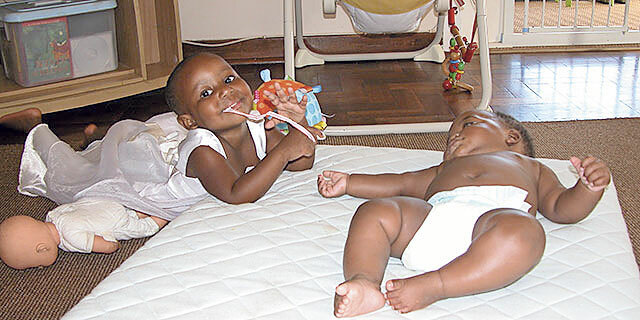 Domino in Adelaide Tambo Drive, Durban North in KwaZulu-Natal operates Babies Homes. The facility provides an option for mothers not to dump, burden and kill their babies but to provide toddlers with the warmth and love. “The children come from the province and surrounding areas and are placed in our care by Durban Child Welfare. The homes between them have legal capacity for 12 children and operate on a 24 hour seven days a week basis,” said Sandy Hamblin, in charge of Babies Home at Domino. The Domino Foundation is a registered NPO and PBO with a desire to see individuals and communities within South Africa living in dignity, justice, hope and purpose. Through seven focused community transformation initiatives, Domino directly impacts the lives of thousands of individuals daily, across KZN and The Western Cape. Over the past decade, the foundation has witnessed the power of the #DominoEffect change lives. The Domino Babies homes are dependent on both corporate and individual financial donors, non-financial donors and on volunteers. “While the children are in our homes, we ensure that they have 24 hour care in a holistically safe environment which caters to their physical, emotional, cognitive and spiritual needs. Our desire is to provide as stable a home-life for these little people as we can so that their transition into their adoptive families is as easy as possible,” explained Hamblin. Dhlomo said If a mistake happens and someone falls pregnant, government will take that baby and put them in adoption programmes. So, such things should not be happening. “We also want to appeal to parents to speak to their children about delaying their sexual debut. Children need to be encouraged to use condoms and know that there is something called birth control through the contraceptives and condoms that we offer free of charge. If we do not speak to our children as parents, they will get the wrong advice from elsewhere,” said Dhlomo. •Monitor and evaluate activities to ensure we remain relevant and effective in our vision. “The vision is to provide a safe, loving and nurturing environment for abandoned babies and toddlers before their being adopted into a loving family unit,” said Hamblin.